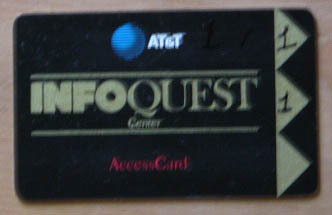 Remember the old AT&T InfoQuest on 550 Madison Avenue (between 55th and 56 Streets) in Manhattan (NYC, NY)? 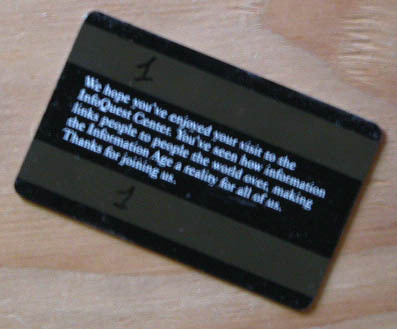 It opened in 1986 and was brought out by Sony in 1992. Sony took out InfoQuest's robots, laser exhibits, etc and replaced them with a bunch of TV screens. the Information Age a reality for all of us.